Randy Liebowitz began selling her portraits at malls and local markets in Bucks County, PA at a young age. She would also create murals for homes, businesses and nursing facilities. She designed the “Art on Walls” project to help people find healing and support through art and communication. When she transitioned to creating fine art wooden sculptures, she won several awards for her work. 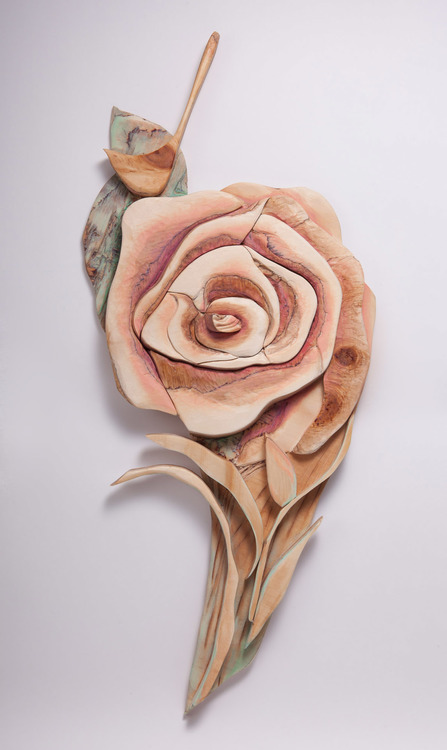 She creates abstract wooden sculptures and wall hangings using various tools and techniques. She also makes small whimsical characters and painted bangle bracelets from plywood. When not traveling to shows, she leads art classes for adults with developmental disabilities in Charlotte, NC. She loves talking to art lovers in any venue and she’s always ready to consider collaborative projects.